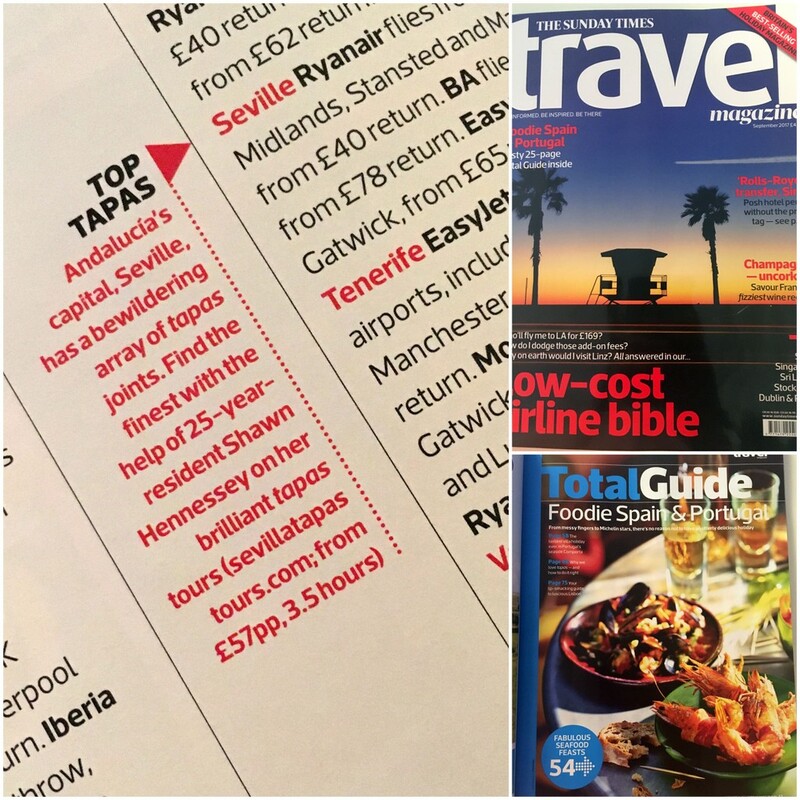 VERY happy with this nice mention in the September edition of the Sunday Times Travel Magazine’s special Foodie Spain & Portugal issue. It’s out now (print only) in case you’d like to pick up a copy too. 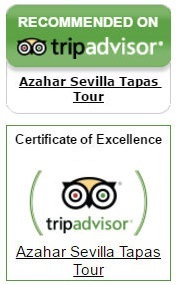 Lots of great tips on where to eat well on the Iberian peninsula. Thanks ST! I know! Even though it’s just a small mention this time, this stuff never fails to thrill me.